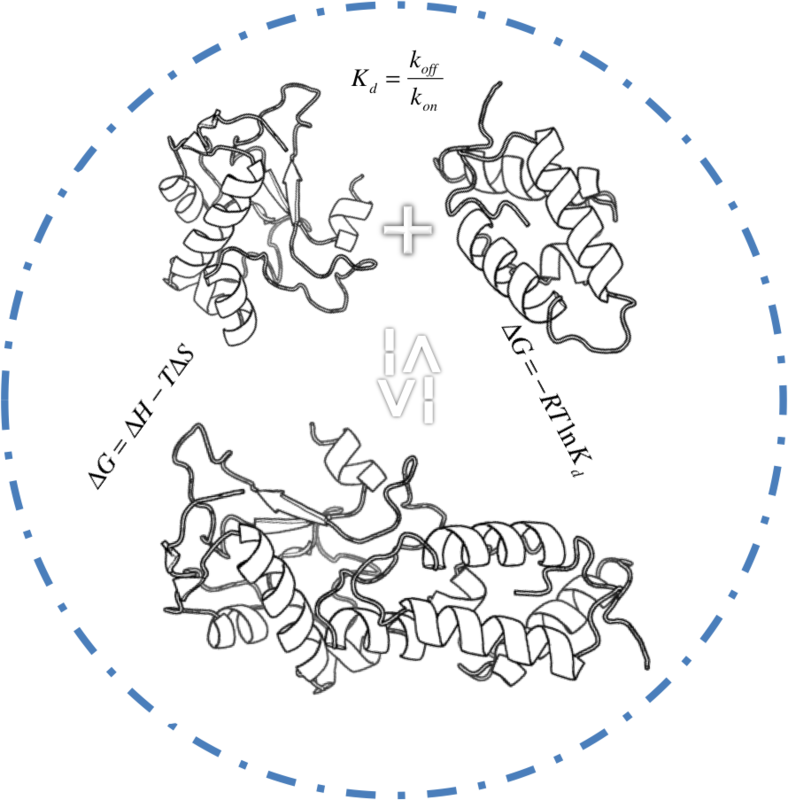 The Utrecht Biomolecular Interactions software portal provides access to software tools developed in the Computational Structural Biology group / NMR Research Group of Utrecht University with a main focus on the characterization of biomolecular interactions. Please note that this site is in active development. Our software web portal is an easy gateway for you to use many of the powerful software packages developed in our group. Read a bit more about all the services that we offer and take a peek at the state of the art computer clusters that are running your calculations. 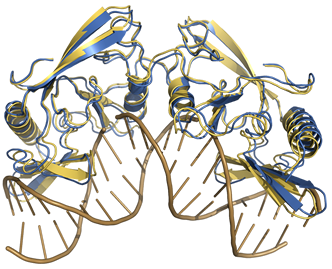 Research within the computational structural biology group focuses on the development of reliable bioinformatic and computational approaches to predict, model and dissect biomolecular interactions at atomic level. For this, bioinformatic data, structural information and available biochemical or biophysical experimental data are combined to drive the modelling process. By following a holistic approach integrating various experimental information sources with computational structural biology methods we aim at obtaining a comprehensive description of the structural and dynamic landscape of complex biomolecular machines, adding the structural dimension to interaction networks and opening the route to systematic and genome-wide studies of biomolecular interactions. The continuous development of HADDOCK and its web server is made possible thanks to the financial support of several national and European grants. 2008-2017 © Computational Structural Biology group / Science Faculty / Utrecht University. All rights reserved.